Healthcare Bank, our Health Savings Account custodian, announced some upcoming changes to the HSA investment program based on recommendations from Denvenir Investment Advisers, LLC, their registered investment advisor. In summary, Healthcare Bank added new investment choices for participants, and effective on October 10th, changes are being made to share classes and two investment funds are being eliminated. 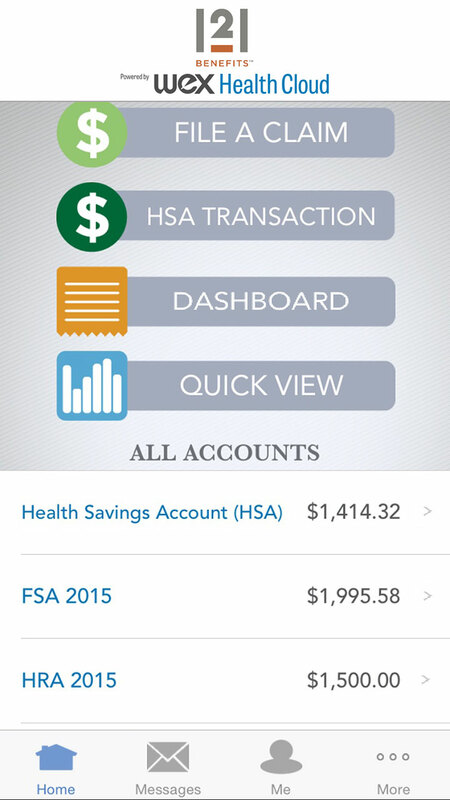 The HSA Investment Account Participant Notice (shown in the blue link at the bottom of this page) is available in participants’ individual accounts and is displayed immediately after the participant enters their username and password and selects the Read and Agree link. They then scroll to the bottom of the notice to enable the I agree checkbox, check the box and submit. From there, they are brought to the home page. After logging in and reading the notice for the first time, they will be able to find the notification under the Tools & Support menu option within their online account. We will also have a message displayed on the rotating banner on the home page. The orange link below includes the current list of investment funds along with the new options. All HSA participants are able to view the fund fact sheets and prospectuses for each of these new mutual funds on the HSA investment portal. Here’s a description of the changes. 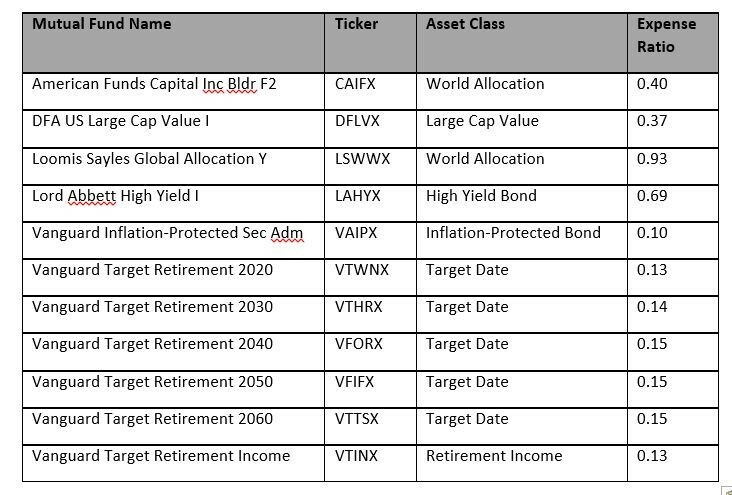 The mutual funds listed in the table below were added to the HSA investment options to provide HSA consumers additional choices. For the funds listed in the table below, HealthcareBank is able to transfer to a less expensive share class, as we have met the requirements of the mutual fund companies for this share class. The mutual fund share class listed under New Investment Option have been added to the HSA investment options and the share class listed under Current Investment Option will no longer be available to new investors. Effective Wednesday, October 10th, all balances and investment elections in the share classes that are being removed will be automatically transferred to the new share class, unless the HSA consumer makes changes through the HSA investment portal prior to 4 p.m. ET, Tuesday, October 9th. To accommodate these share class changes, a short transactional blackout period will be required from 4 p.m. ET on Tuesday, October 9th, until after the transfer is settled on Thursday, October 11th. The funds listed in the table below will be removed as HSA investment options, as they have not met consistent performance expectations. These funds are no longer available to new investors. If the HSA consumers do not log into the HSA investment portal prior to 4 p.m. ET, Tuesday, October 9th, to change their future investment elections and transfer their existing balances, HealthcareBank will automatically transfer them to the HCB Interest Bearing Account. To accommodate these fund removals, a short transactional blackout period will be required from 4 p.m. ET on Tuesday, October 9th, until after the transfer is settled on Thursday, October 11th. Please contact your 121 Benefits Account Executive or Account Coordinator with any questions.